A look at the rulings that will have long-term impact for litigators and the companies they represent. While there were fewer business cases than usual, most were wins of significance, according to a review by Mayer Brown's Supreme Court and appellate practice. 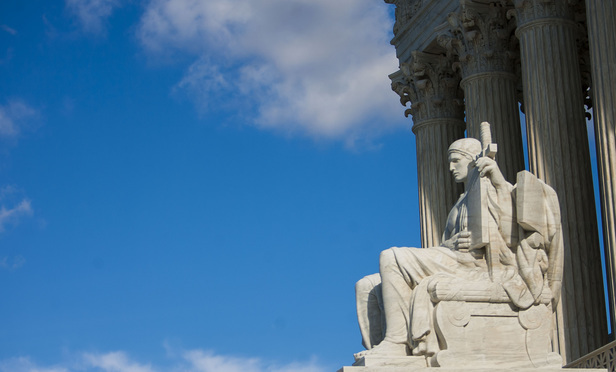 After years when class action and arbitration issues dominated the U.S. Supreme Court’s business docket, fundamental questions about where companies can be sued and how long litigation can drag on took the lead in the term that wound up Monday.